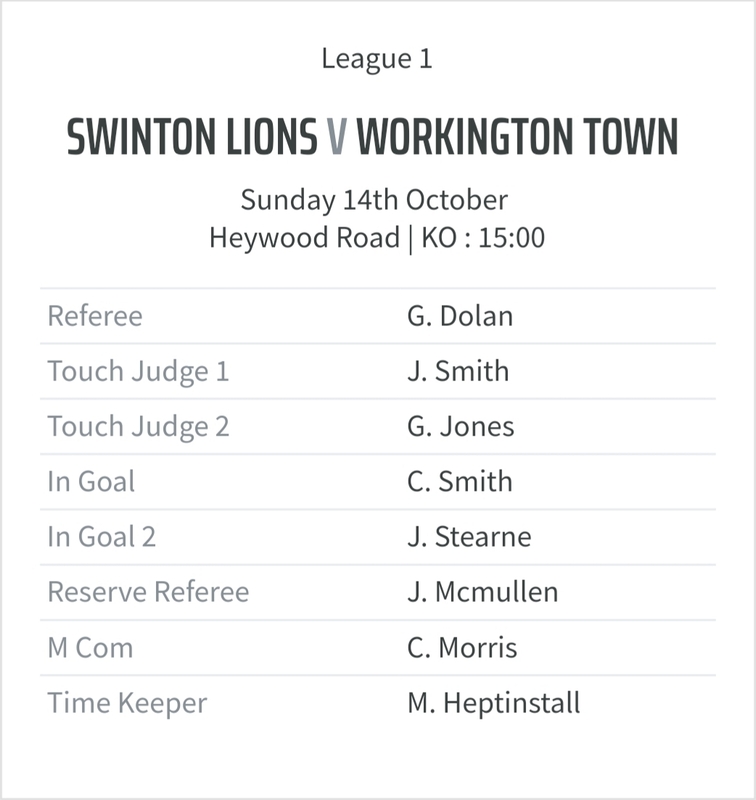 The day after the Super League Grand Final, Sunday 14th October, saw Swinton Lions host Workington Town to play off for the last remaining spot in the Championship for the 2019 season. Society Member Craig Smith was appointed as In-Goal Judge. The game finished Swinton Lions 33-20 Workington Town meaning that Swinton retained their Championship status.